Loxley Ashgate chunky canvas is primed cotton duck canvas. Hand pre-primed and pre-stretched across a wooden frame stapled on the reverse the chunky has standard depth of 36 mm made triple coated cotton (size +2 layers of primer). 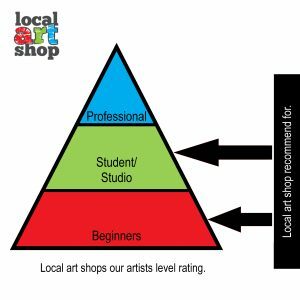 These are ideal further both student and professional level artists. 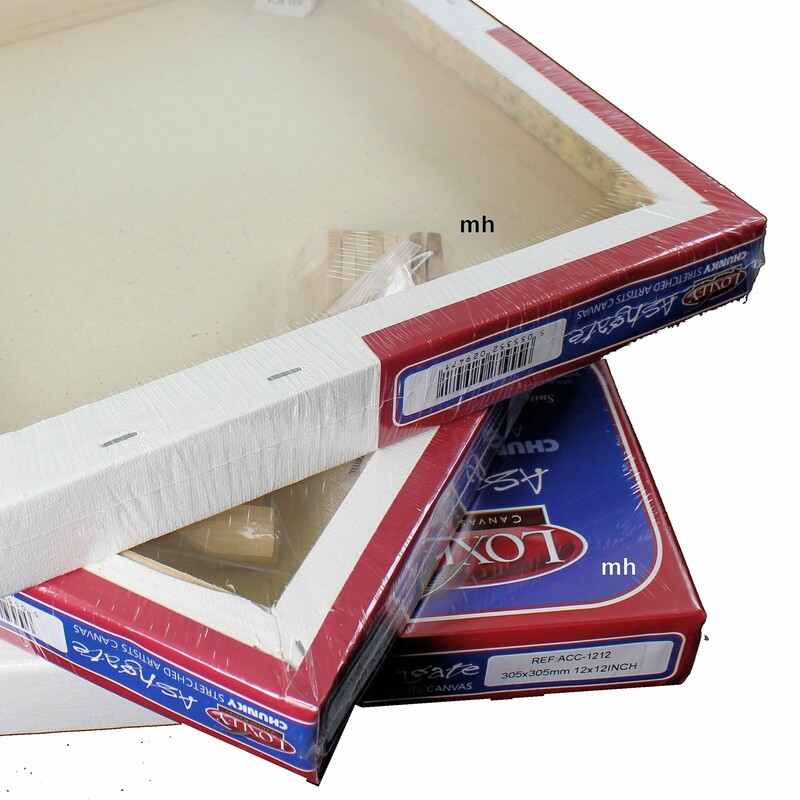 with a smart corners these can either be frames or unframed onto walls is a finished piece . 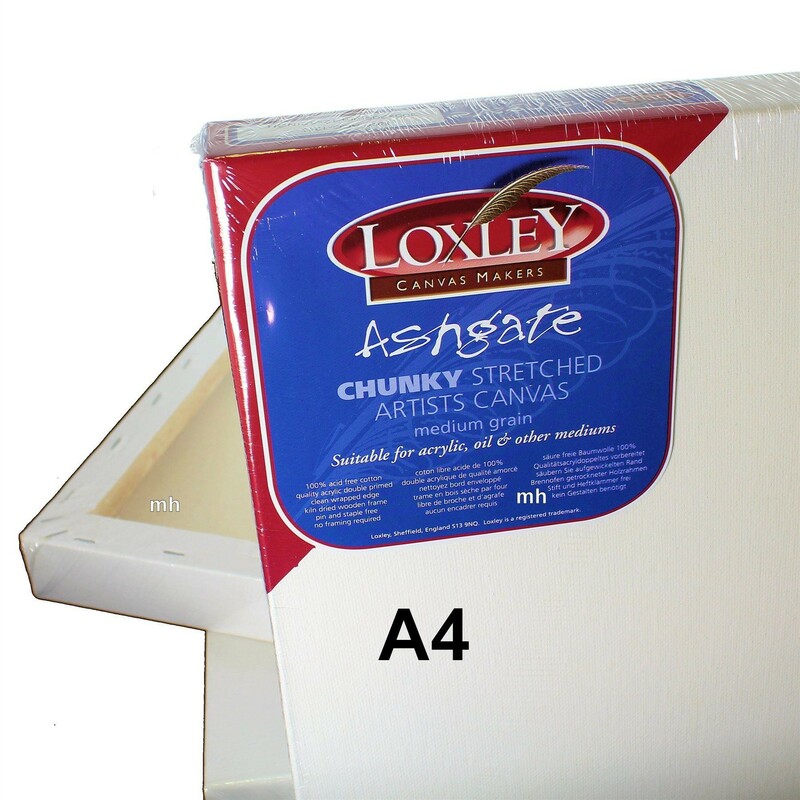 Loxley Ashgate Chunky Stretched Canvas - 12 x 12"